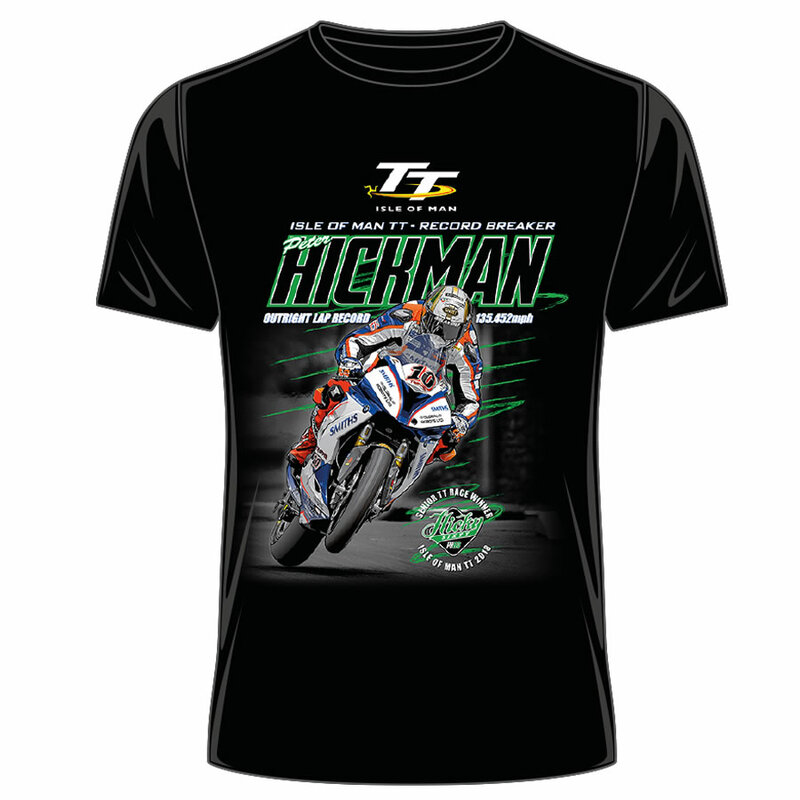 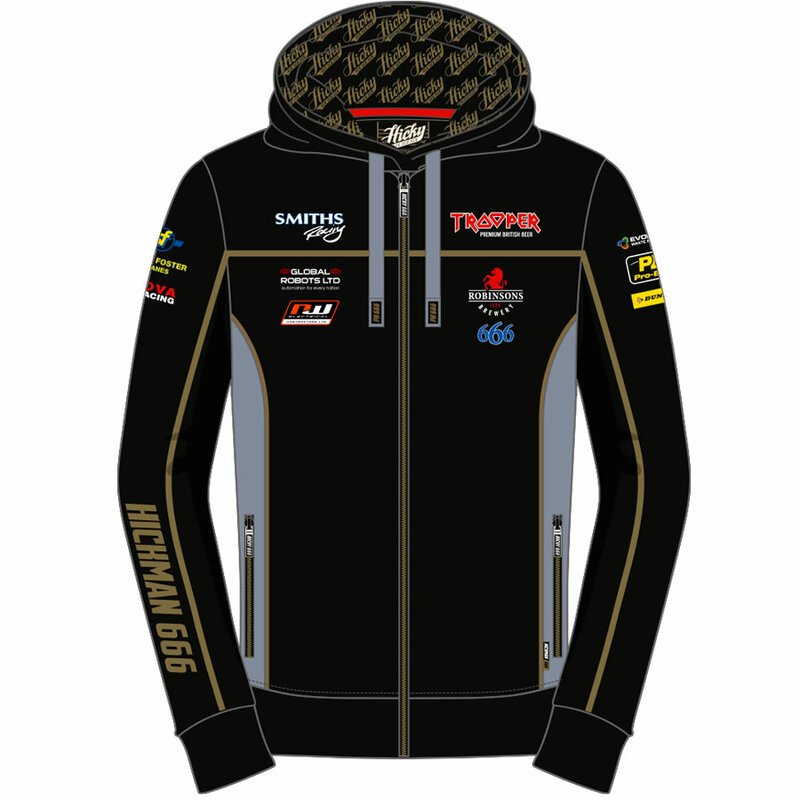 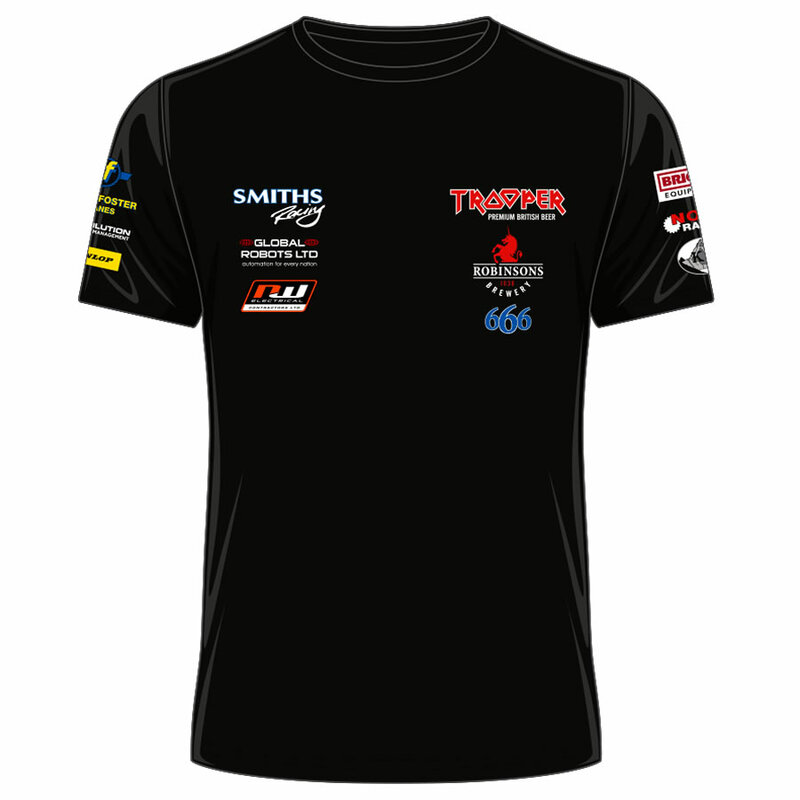 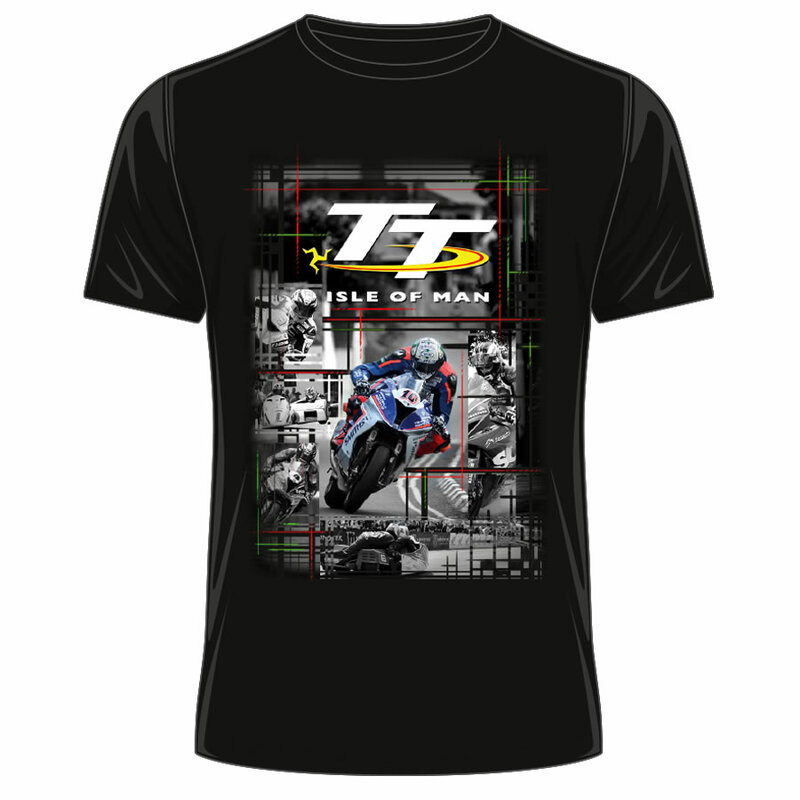 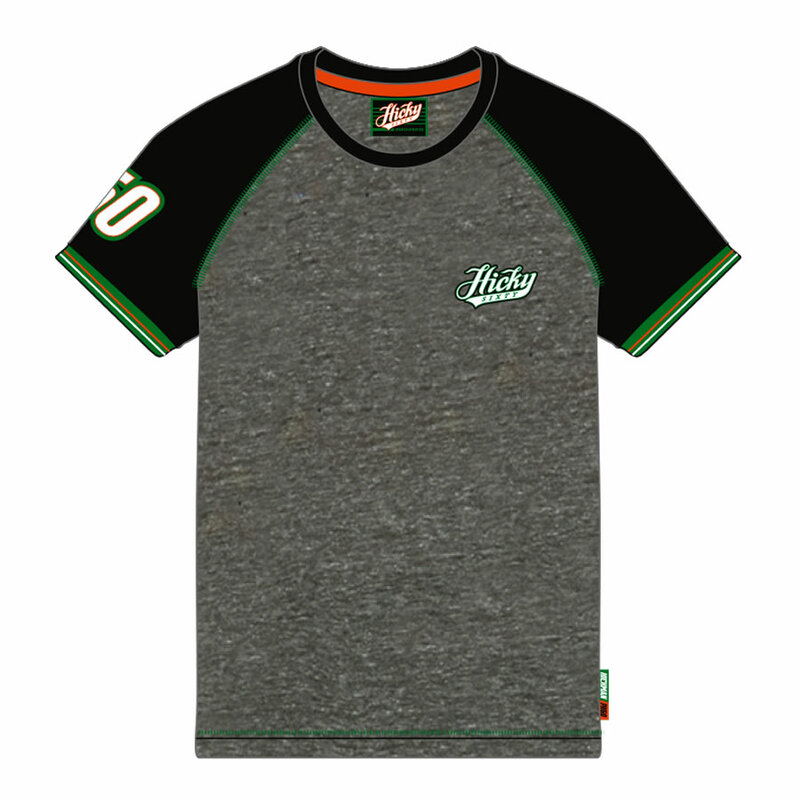 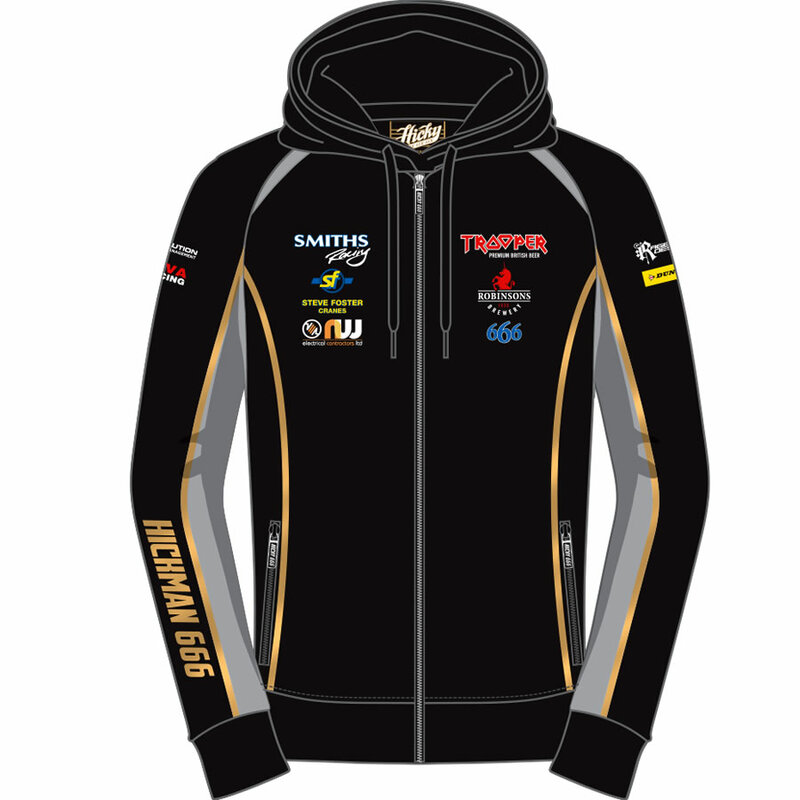 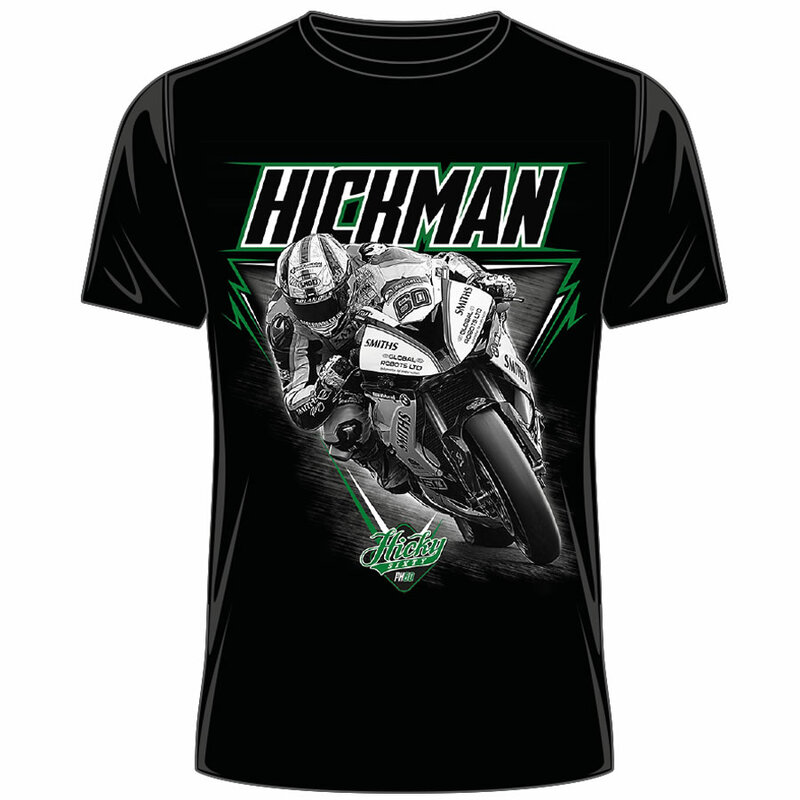 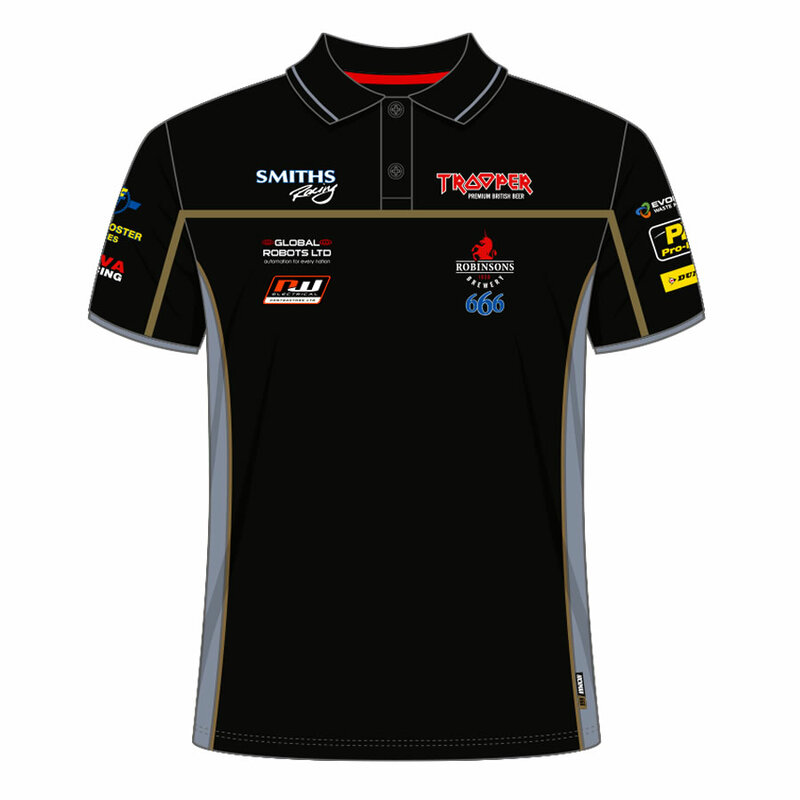 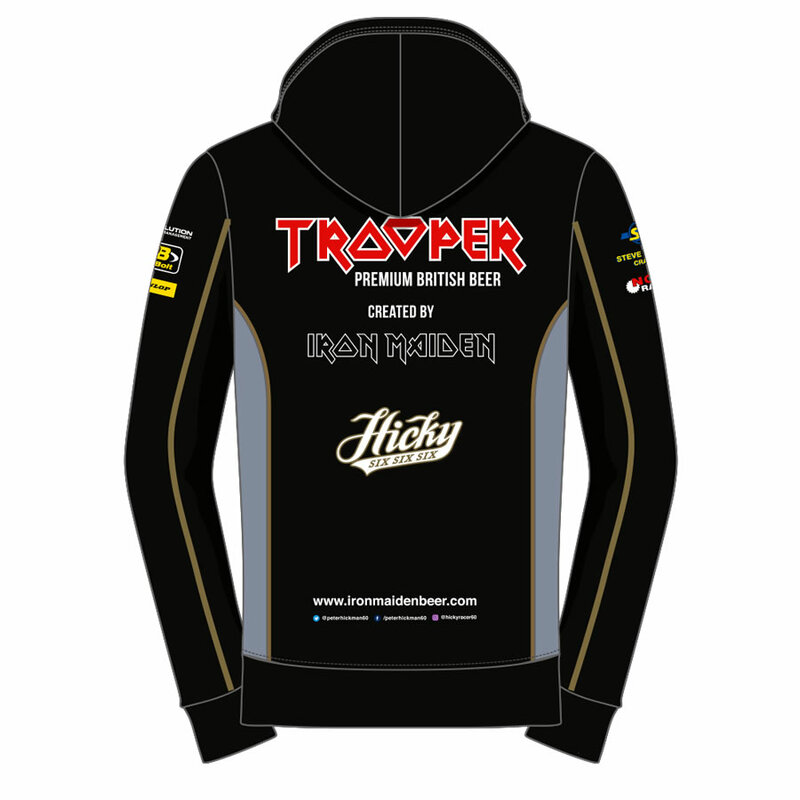 Official Peter Hickman Trooper Hoodie in Black and Grey, Featuring a full length zip, 2 zip pockets to the front, and Hickman's race sponsors to the front, back and arms. 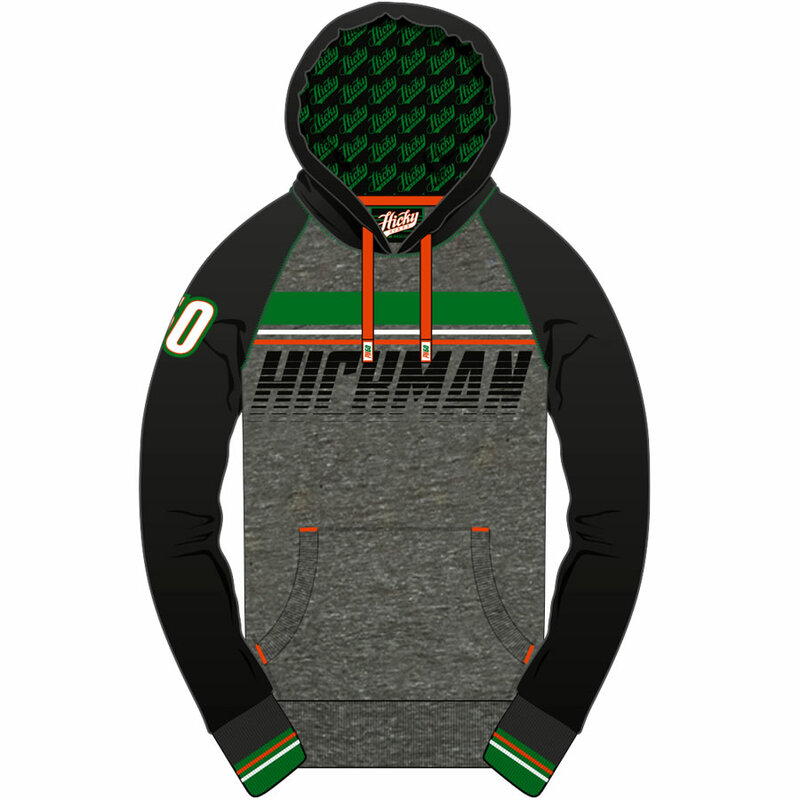 This superb Hoodie is complete with words "Hicky" on the back. 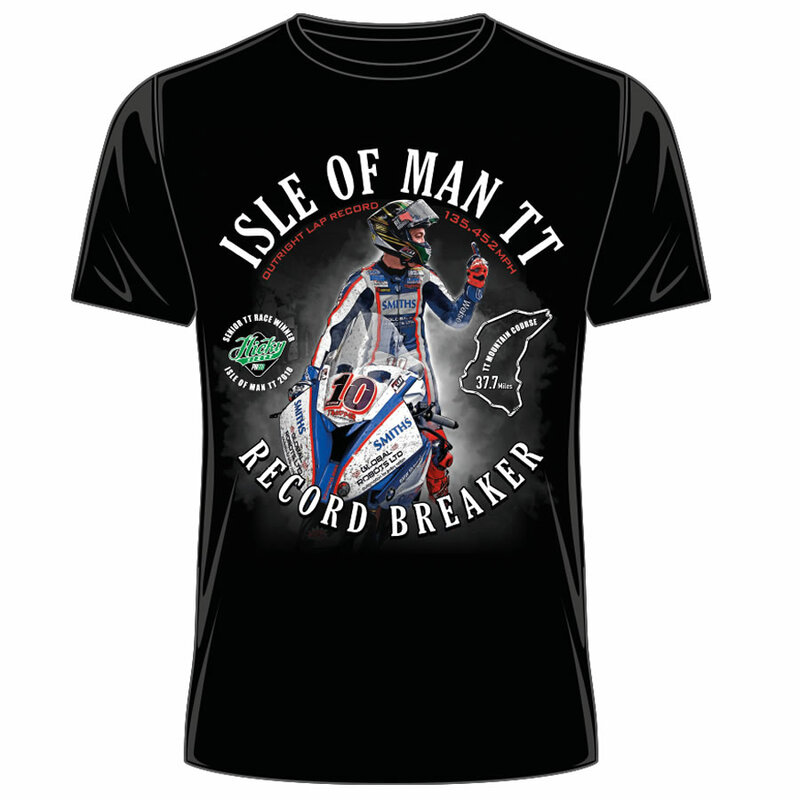 Numbers are again strictly limited and to avoid disappointment we would recommend ordering online now.